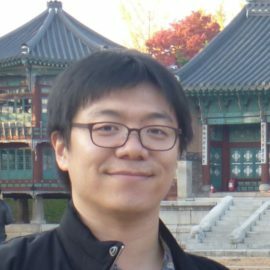 Jeongsoo is a Developer Technology Engineer at NVIDIA. He is interested in GPU architecture and advanced graphics algorithm such as ray tracing . Before joining NVIDIA, he was a senior research engineer at Samsung Advanced Institute of Technology, Samsung Electronics.